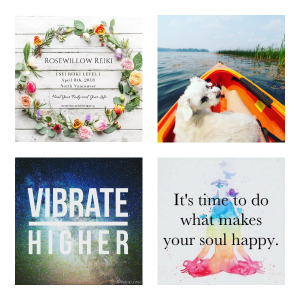 Rosewillow Reiki is a dedicated team of Certified Reiki Practitioners and Teachers. Cousins, Rose and Willow Mainprize, provide compassionate and restorative energy therapy promoting harmony, balance, and empowerment of the mind, body, and soul. We offer Reiki Therapy for people and pets as well as Reiki training and certification. Rosewillow Reiki is the heart-child of Rose and Willow Mainprize. 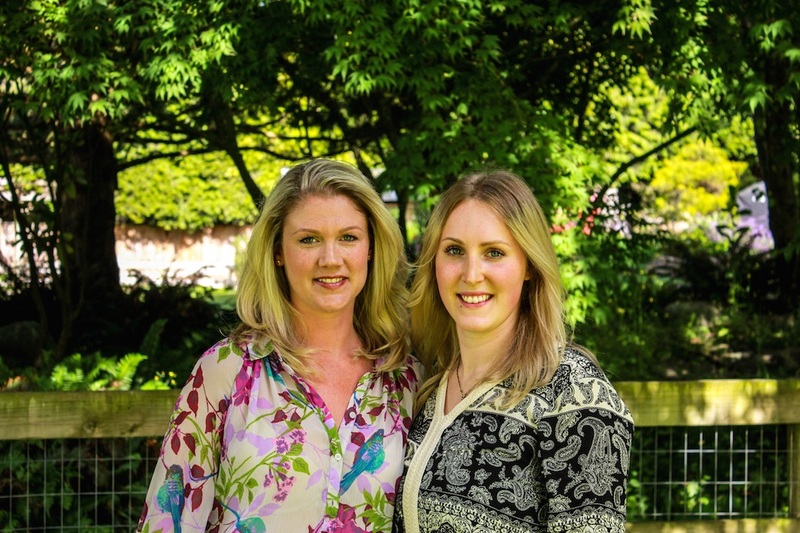 We are cousins and third-generation alternative health practitioners who, although having found our way to Reiki from separate paths in life, are grateful for the opportunity to join together in bringing this empowering, healing energy therapy to our community of Vancouver, Canada.